Year after year, trends come and go, leaving us with hilarious photographs and a lot of what-was-I-thinking retrospection. For me, examples of this include an overdose of '80s pink blush (which is back, by the way), disastrous eyeliner, and rainbow hair dye. That being said, I'd argue trends these days are less a rule and more an experimentation of inspiration and individuality. No one can tell you what to wear, how to wear it, or that your favorite look is "out." Because if you love it, it's "in" until you decide otherwise. And while we are, admittedly, suckers for modern-day ingénues like Louise Follain and Jeanne Damas—and their looks that can best be described as last night's eyeliner turned today's smudged eye paired with lived-in hair—we're aware that they don't span the entirety of French representation. For a bit of an update on what we've believed to be "French-girl hair" for the past few years, I reached out to two well-known French stylists, hoping that by the end of it all I'd be well on my way to achieving that je ne sais quoi. They schooled me on a few trends that, in their opinions, aren't sticking around in France come summer. "I'm not into pink tips," asserts David Mallett, an Aussie-born hairstylist who's been working in Paris for almost 20 years. Mallett says French women are still wearing pink on their nails and lips but have moved on in terms of hair color. "The French prefer everything very subdued and muted, with no excessive highlighting," Mallett told The Cut. "When it comes to hairstyling, the perfect recipe is self-control and not overdoing it." Julien Farel, hairstylist and owner of a namesake salon and spa, agrees. "Ombré hair in pinks and purples had its day. Now, it's a return to sun-kissed highlights and a more natural look once again." Though, if you're really into the color, try a full head of bright fuchsia—it's made quite the revival over the last few months. 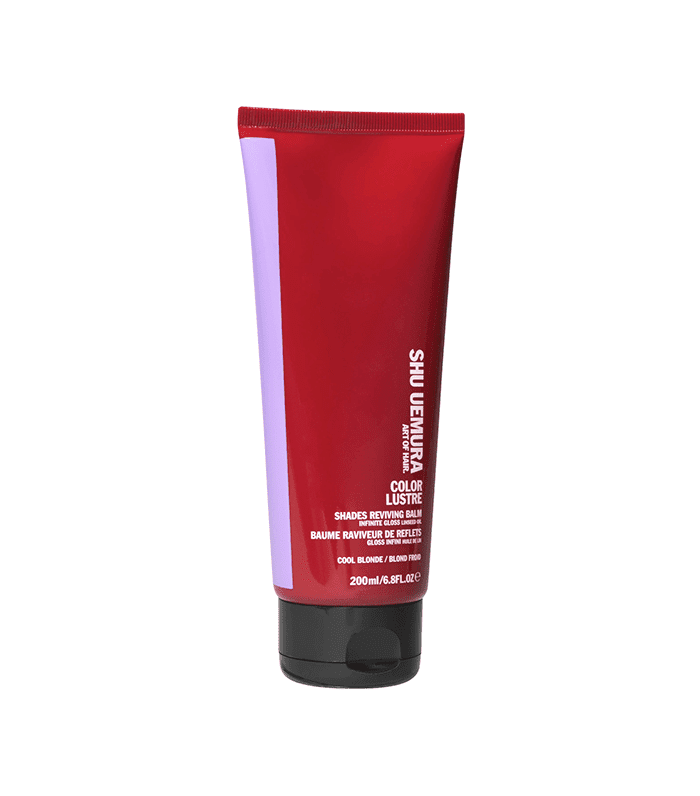 Use this color-reviving gloss to refresh natural-looking highlights and banish brassiness and any fading. 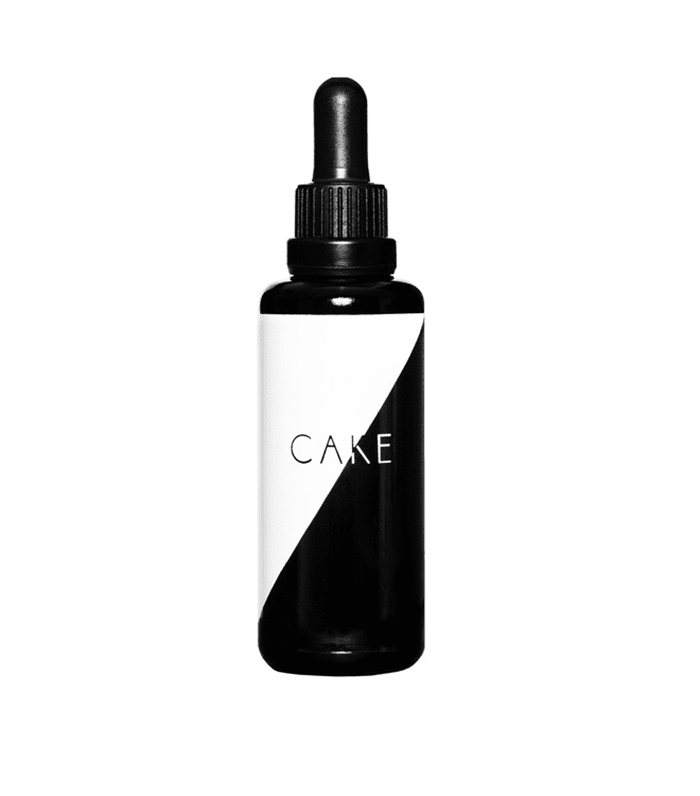 It works by subtly depositing color each time you use it—simply leave it on for about five minutes in the shower. I'm still quite partial to the Cher-inspired look, but Mallett says, "Any style of American reality TV stars has really fallen out in Paris." He continues, "Parisian women love things to be beautiful and natural, all the way from the roots to the ends." While clip-in extensions are still as popular as ever in the U.S. (I wore them for nine years), Mallett makes a case for a simpler style. Farel agrees, noting, "Hair that long looks fake. It drags you down. The length of your hair works when it complements your height." Keep your hair healthy with Reverie's restorative serum that smooths, soothes, protects, and promotes growth. For the past few years, you couldn't make it a few steps without seeing someone with rainbow hair. The trend felt nostalgic yet fresh and equally as edgy. Now, though, it seems this trend has been put to rest. "Tie-dye is out," Mallett says, adding that French women "mostly stay away from anything with a visible demarcation in the color." Instead, try warm caramel and browns, rich auburn, rooted blonde for easy grow-out and fewer touch-ups. 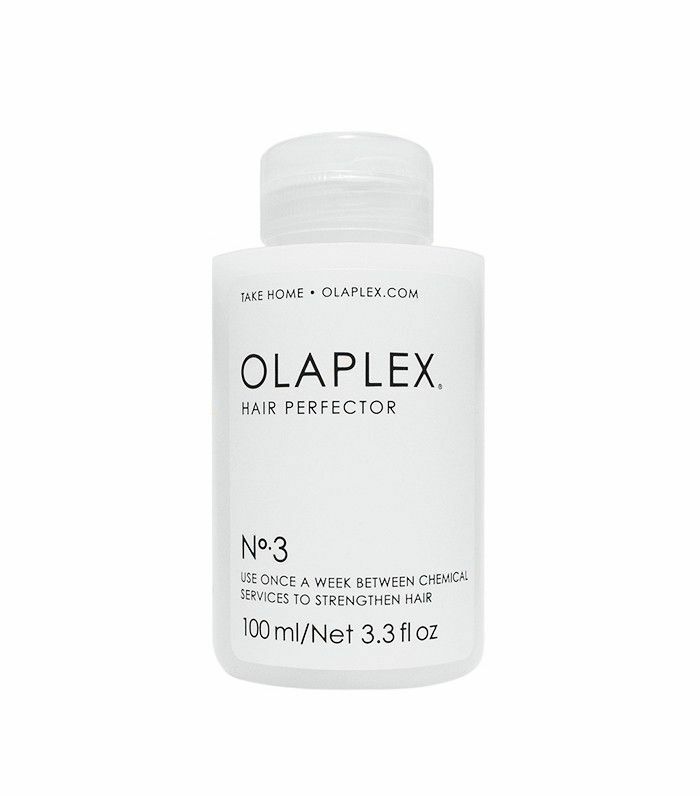 After all the bleaching and highlighting that rainbow hair entails, treat your overworked strands to a weekly Olaplex treatment to rebuild the protein in your hair. Now, find out what top hairstylists predict 2017's biggest hair trends will be.